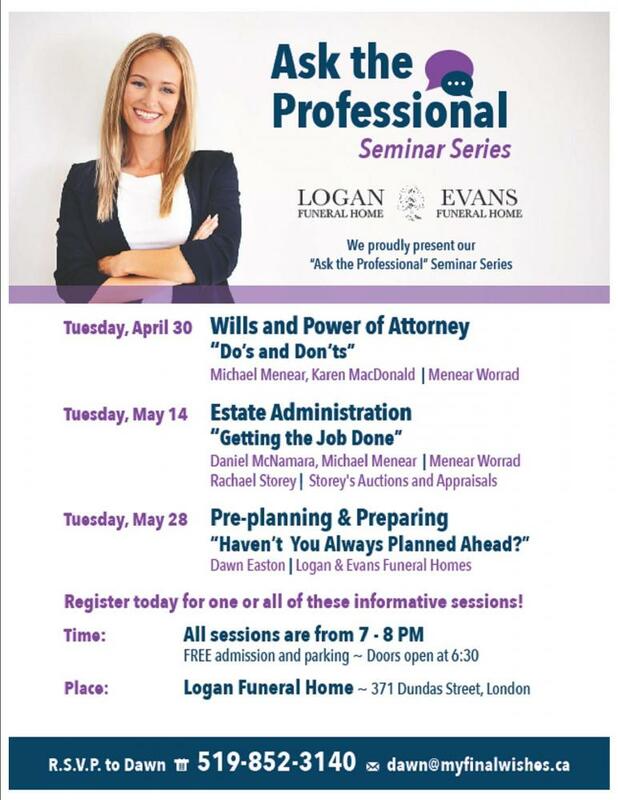 Have a look around and tour the Logan Funeral Home and the Evans Funeral Home from the comfort of your home. You can view the inside of each building: including the Reception Suite, Visitation Suites, Chapel and Urn/Casket Selection Rooms. 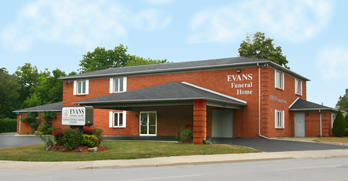 With a history in funeral service extending back to 1887, we take great pride in the exceptional legacies with which we've been entrusted and are committed to upholding the treasured traditions of our communities. It is equally important to us to ensure that every family we serve has the opportunity to consider all the current options and technology available to help them create a memorial experience that meets their unique needs. Our website is an important part of that effort. We have designed our site to be both informative and convenient for you. We hope you find it helpful and welcome your comments if you see ways in which we can improve it.